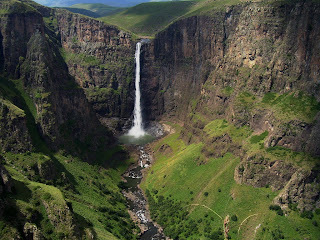 This is one of stunning waterfall in the world, and impossible to acknowledge the majestic beauty of natural phenomena. 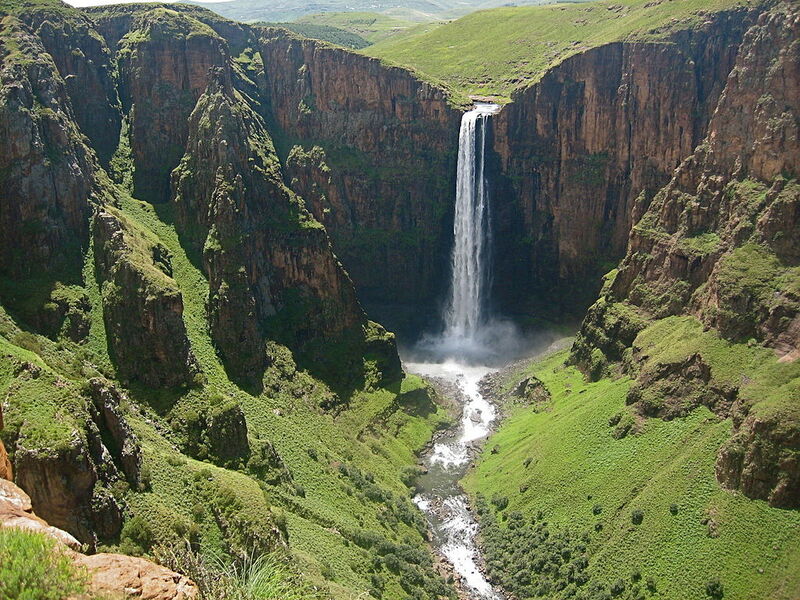 The waterfall is truly magnificent particularly against the backdrop of cliffs and scenic meadows. 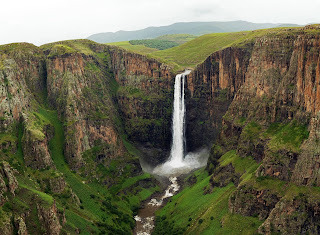 The splendid Maletsunyane Falls belongs to top waterfalls of the world due to its almost 630 feet, (192 meter) high waterfall in the Southern African country Lesotho. 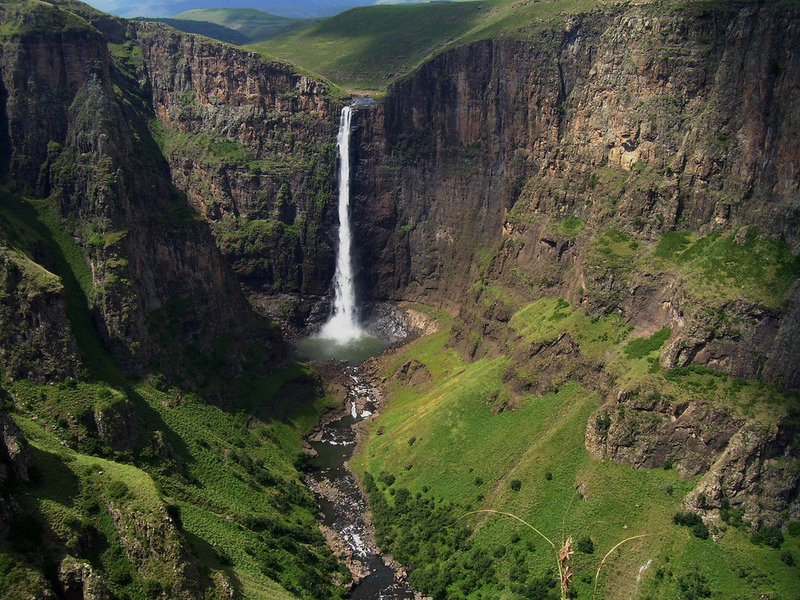 The waterfall is located near the town of Semonkong which also is named after the falls. 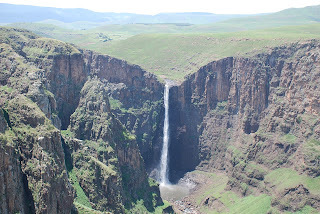 Falls are on Maletsunyane River and are falling over the ledge of Triassic - Jurassic basalt. 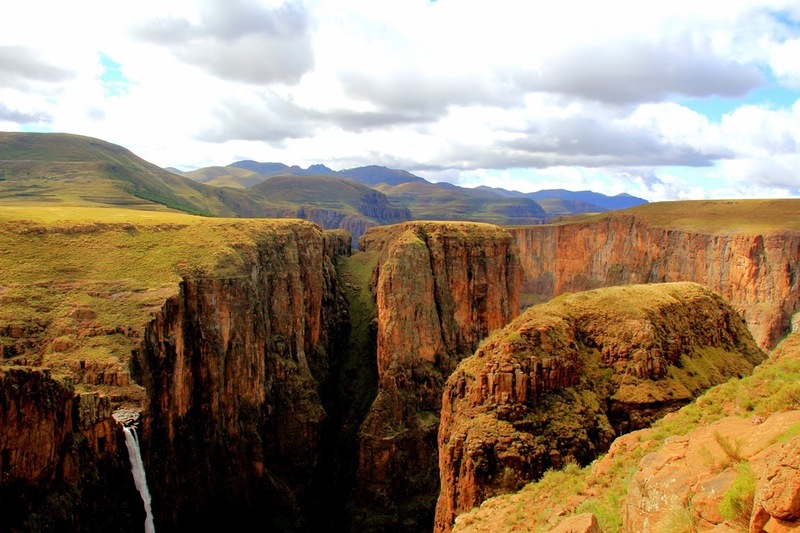 Often you erroneously stated, the tallest free falling waterfall in Africa, but actually this is not true. 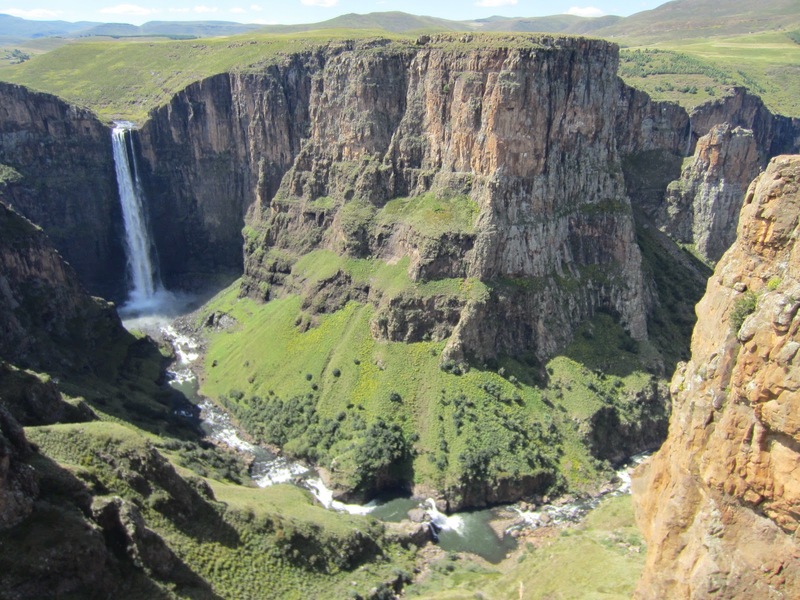 The longest drop of Tugela Falls (South Africa) is 411 m tall; Kalambo Falls (Zambia) are 221 - 235 m tall. This is without any doubt one of magical place where you can admire beauty of real nature. The sharp contrast between the stone and the water jet in the middle of South Africa is a memory that will not leave you anymore. In winter season the waterfall often beautifully adorned with massive icicles. 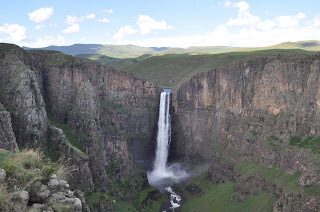 Because sun does not shine at the foot of waterfall and thus the ice stays there up to the early summer. 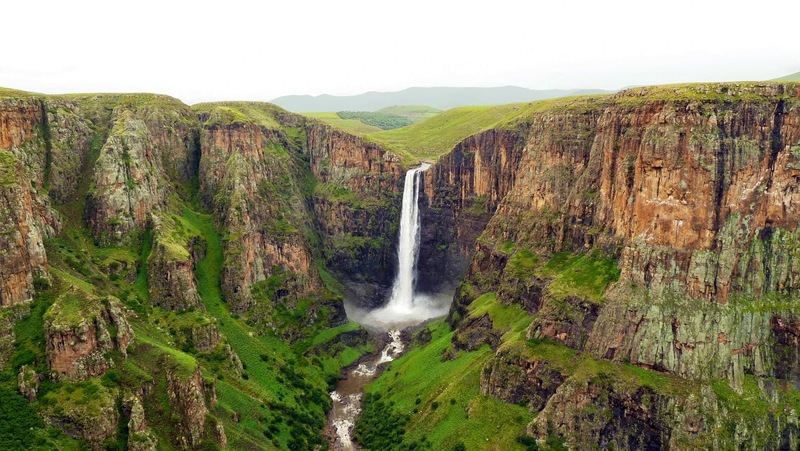 The first European to grasp these falls was French missionary François Le Bihan in 1881. The waterfall name of “Place of Smoke” refers to the pluming mirages that unfold as the water plummets to the base of the falls. Jonathan Halse along with his qualified guides, have been operating the abseil since 2003. 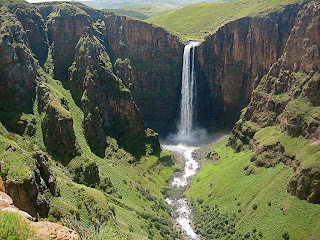 Well, the Maletsunyane Falls is really an awesome sight. 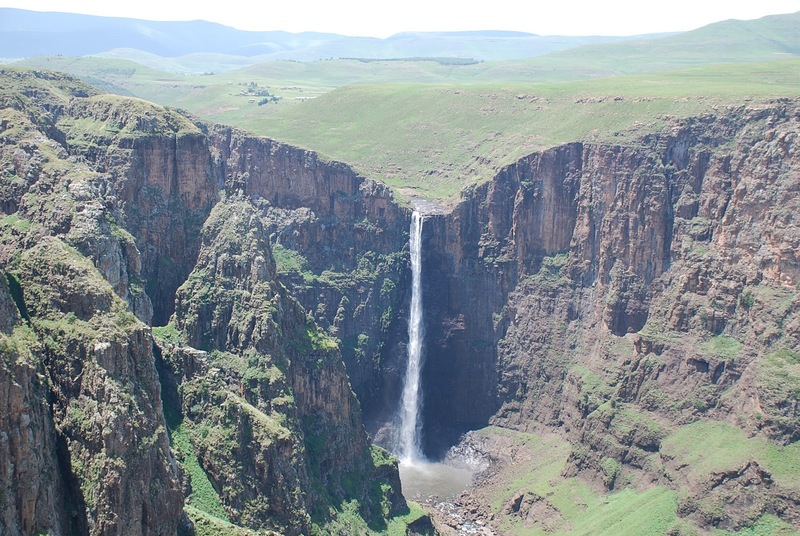 And would be great site for those in search of a unique view of this natural wonder, the world’s highest commercial abseil (according to the Guinness World Book of Records) runs parallel to the waterfall. 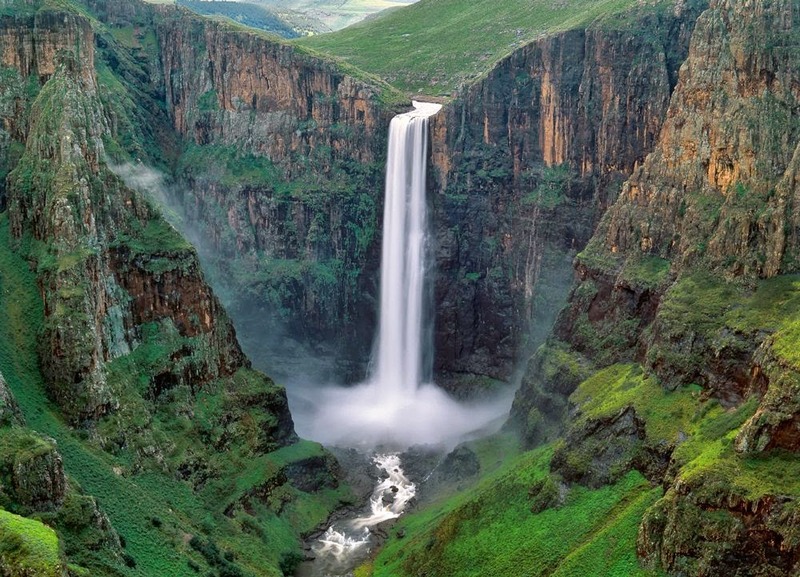 Maletsunyane Falls is a Majestic Waterfall that Plummets 186m into an Ice-Cold Pool Creating a Permanent Smoke-like Mist. 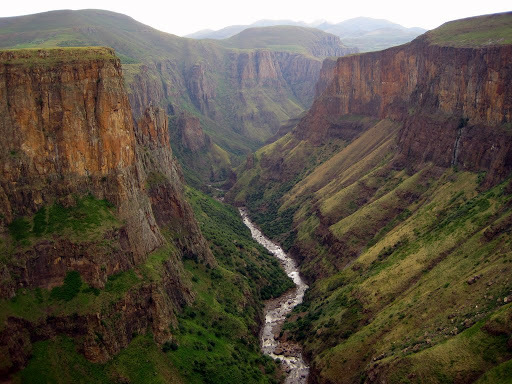 Therefore; September is the best month to visit this place as it is on average the month with most sunshine. Rainfall and other precipitation have no distinct peak month. Maletsunyane Falls has a humid climate, because the land area is not cultivated, most of the natural vegetation is still intact. 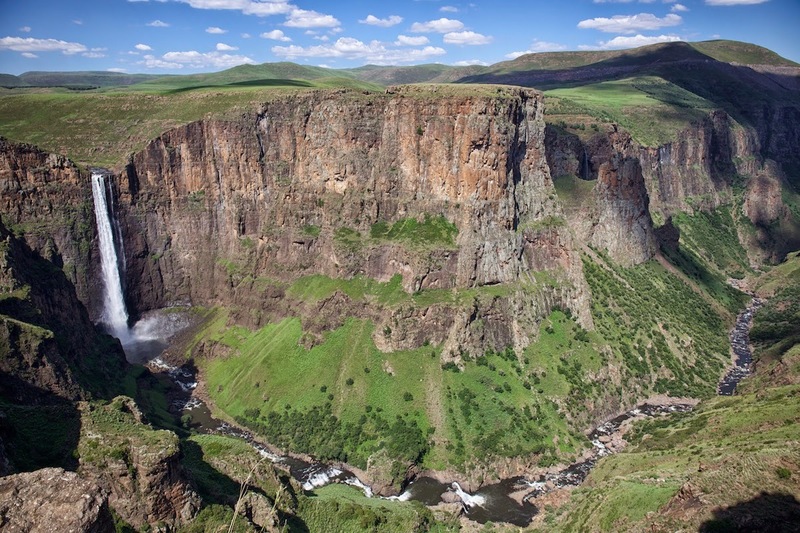 The landscape is mostly covered with mosaic vegetation-croplands. The climate is classified as a marine west coast with a warm temperate dry forest biozone. The soil in the area is high in leptosols, a weakly developed shallow soil.